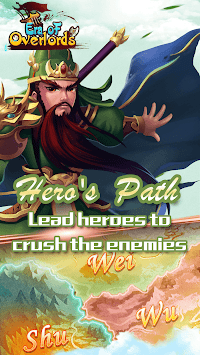 "Era of Overlords" is a strategy&card mobile game based on the story of the Three Kingdoms. 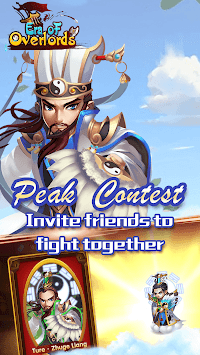 Build your own kingdom and recruit legendary generals from the Three Kingdoms era to crush the enemies! 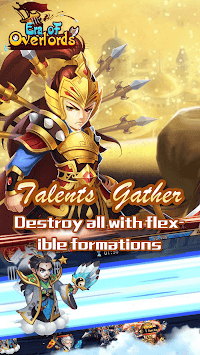 Lead your army to achieve eternal victory by completing scenario quests that are based on historical events and with abundant resources collection. Exploit your kingdom boundary , fight for glory and to be the strongest emperor!